Bright Star Kids II Jungle Stream Bouncer | Multicolour | It features a machine washable seat pad. 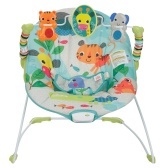 Designed to give your infant the maximum comfort, this bouncer is a perfect pick. 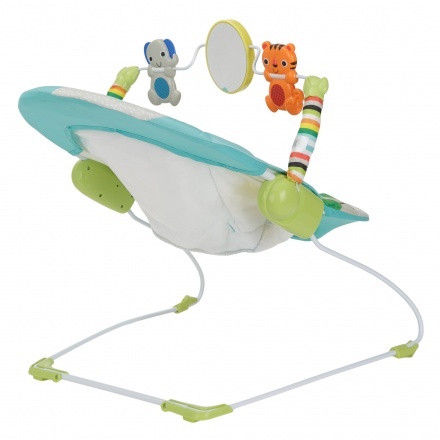 It provides gentle bouncing motion and features a removable toy bar with plush toys for your little one's entertainment.